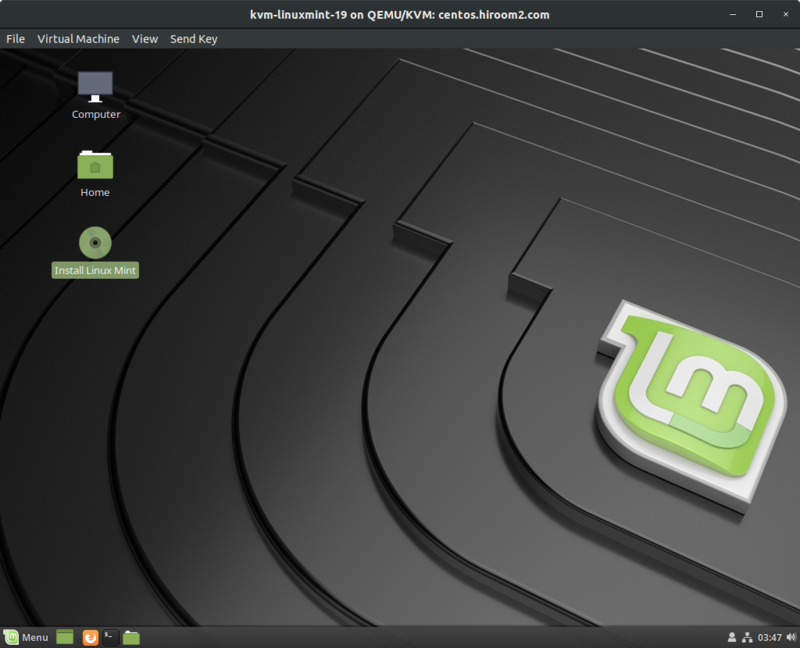 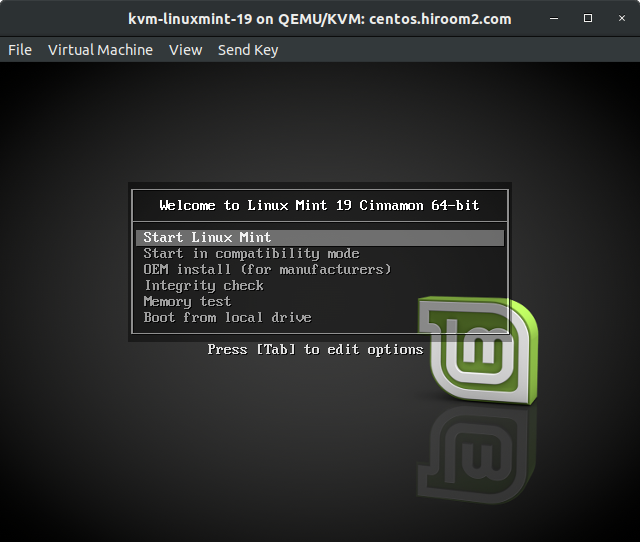 This article will describe installing LinuxMint 19. The following iso image is provided. 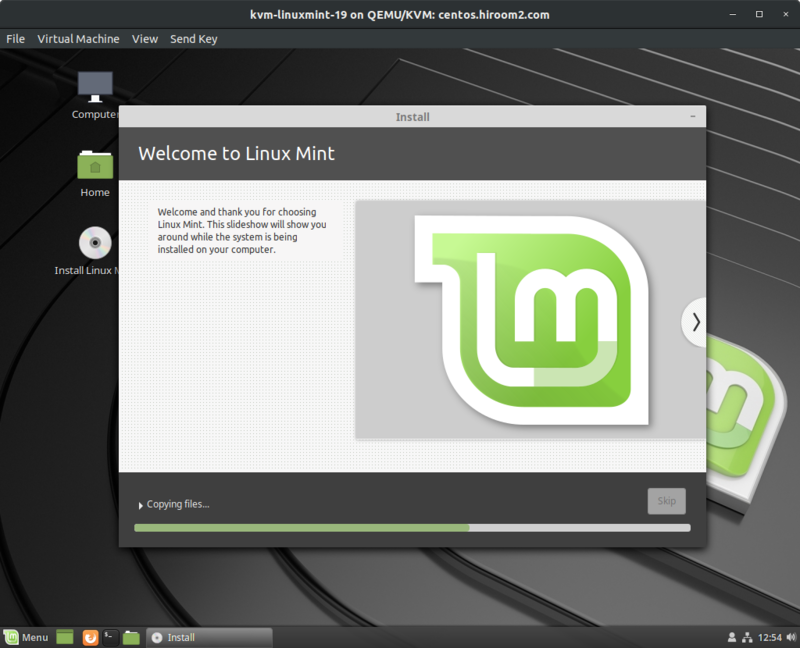 This article will use linuxmint-19-cinnamon-64bit.iso. 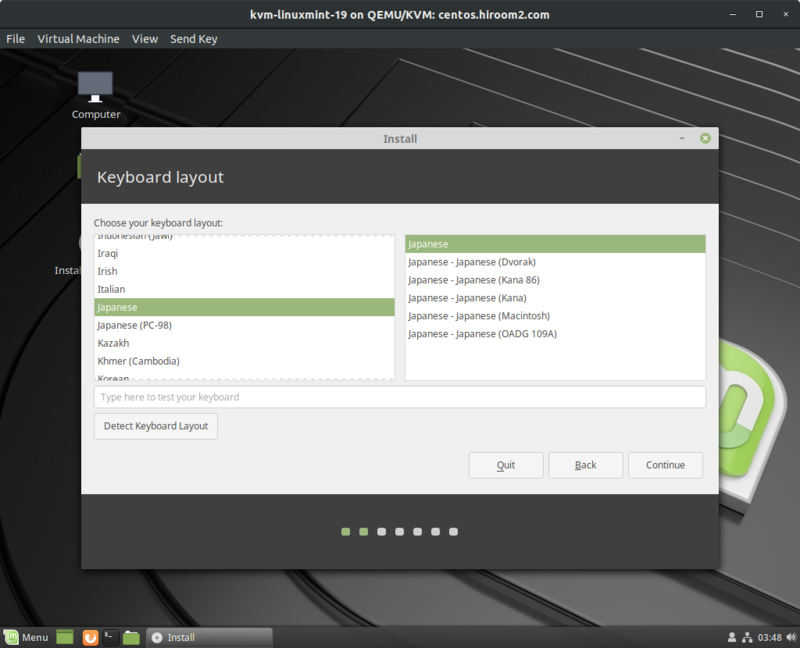 When pressing key like Esc key, GRUB menu is displayed. Select "Start Linux Mint". 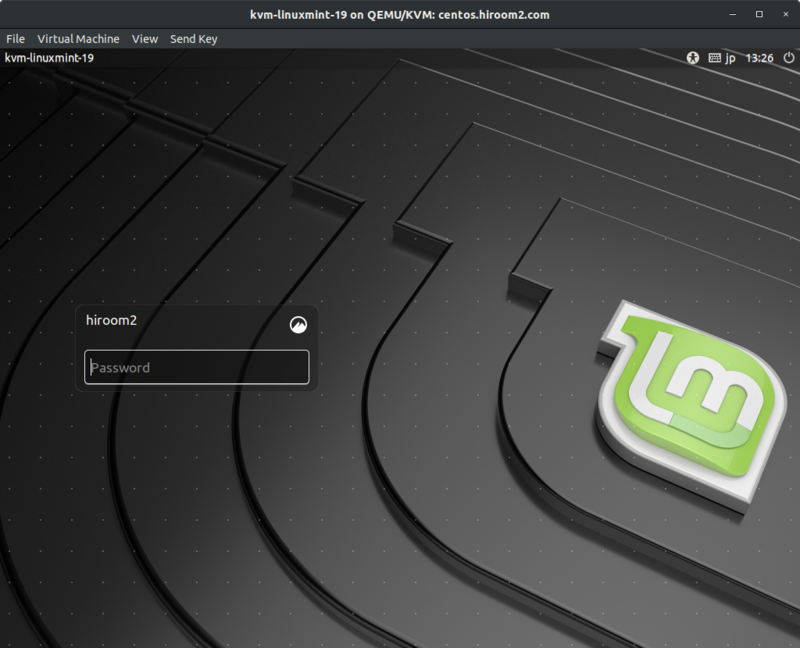 Desktop is displayed. 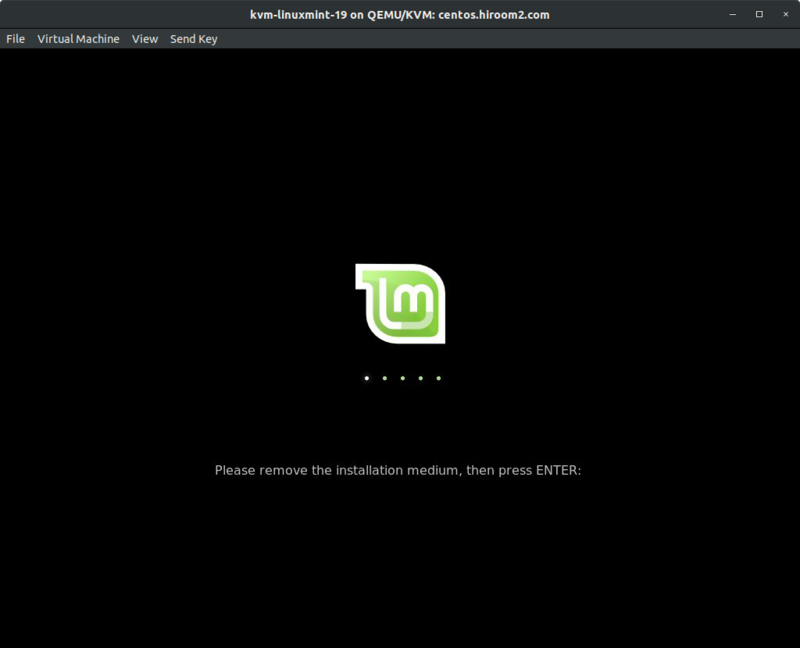 Double click on "Install Linux Mint" icon. 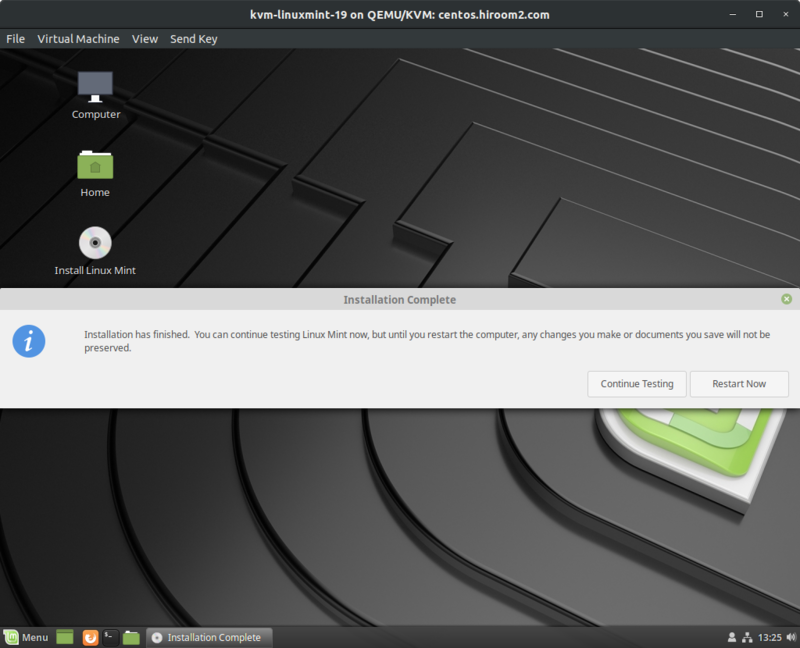 Timezone setting is displayed. 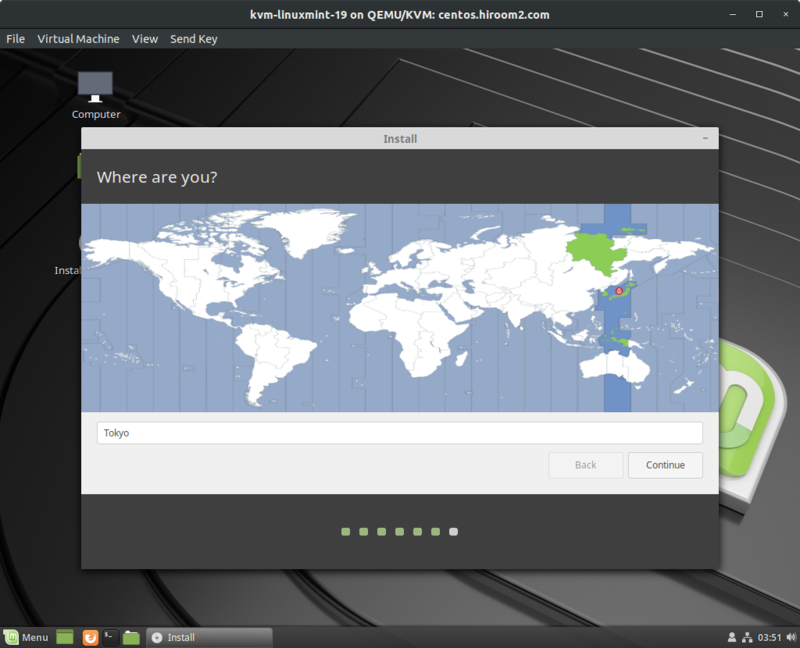 Please click on your country. 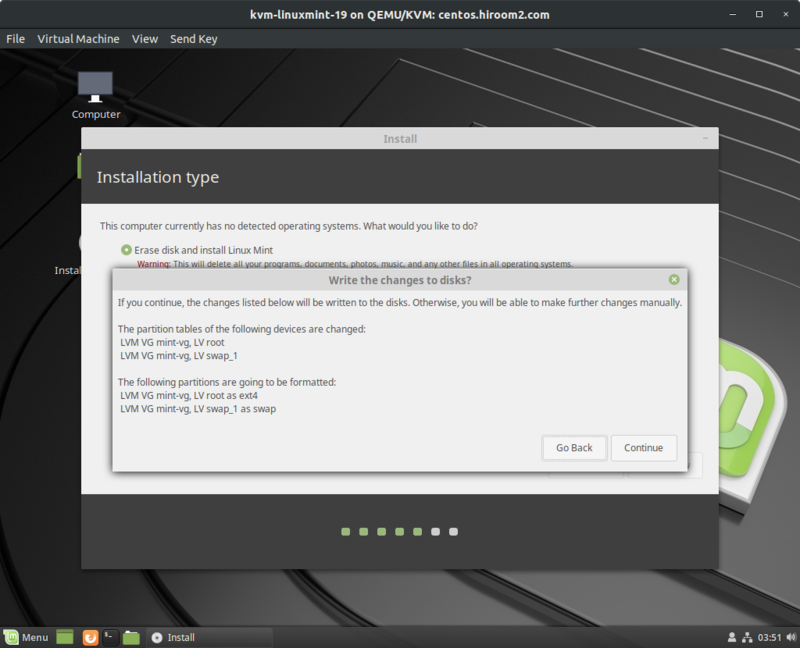 Please wait installation is completed. 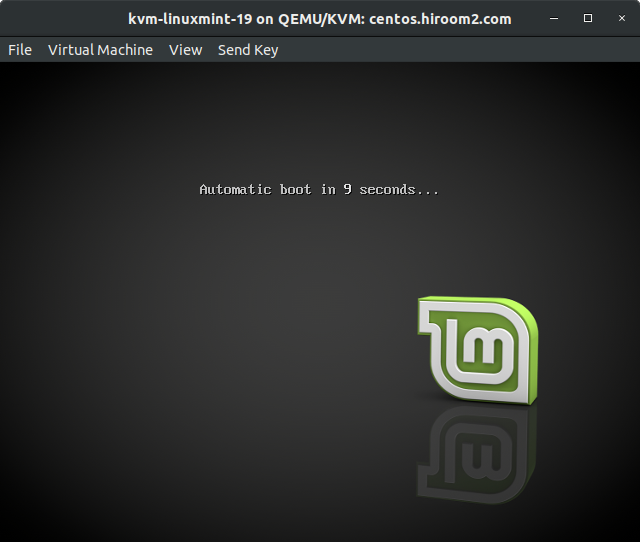 Reboot machine when installation is completed. Remvoe installation medium and press ENTER key.